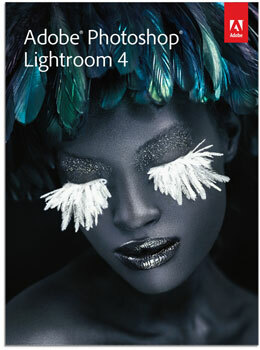 Adobe Lightroom 4.3 (download links: Win | Mac) and Camera Raw 7.3 were released today with support for Nikon 1 V2, Nikon D5200, Nikon D600 and and Sigma APO Macro 180mm F2.8 EX DG OS HSM lens (F-mount). This entry was posted in Nikon 1, Nikon D600 and tagged Adobe Lightroom. Bookmark the permalink. Trackbacks are closed, but you can post a comment.